All Pizza by the Sea locations will be closed this Sunday for Easter. We will be re-open Monday morning. PIZZA BY THE SEA SANDESTIN OPEN NOW!!! Pizza by the Sea has just opened its newest location on Hwy 98 in the Market Shops (Sandestin) in Miramar Beach. The restaurant is next to Ben & Jerry’s and across from Baytowne Jewelers. Our Cauliflower Crust pizzas are 10″ (like our standard Gluten-Free dough) and perfect for folks looking for a healthier pizza option! Sign up now and stay up to date with all of the Pizza by the Sea News and Promotions. Four locations serving Florida’s Emerald Coast. On scenic Hwy 30A: Watercolor Crossings, Gulf Place Town Center and Seacrest (between Alys Beach and Rosemary Beach. 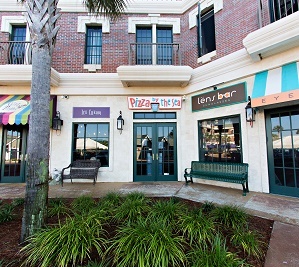 And our NEWEST location in Miramar Beach on Hwy 98 in the Market Shops Sandestin. The restaurants specialize in a wonderful thin crust pizza and also feature a great selection of fresh Italian cuisine, salads, sandwiches, retro sodas, beer and wine. 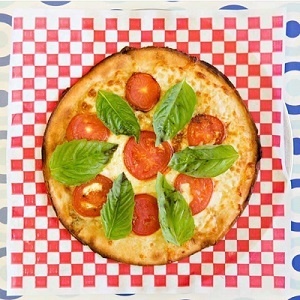 Pizza by the Sea is the FAMILY FRIENDLY pizza place in SOWAL on the 30A. 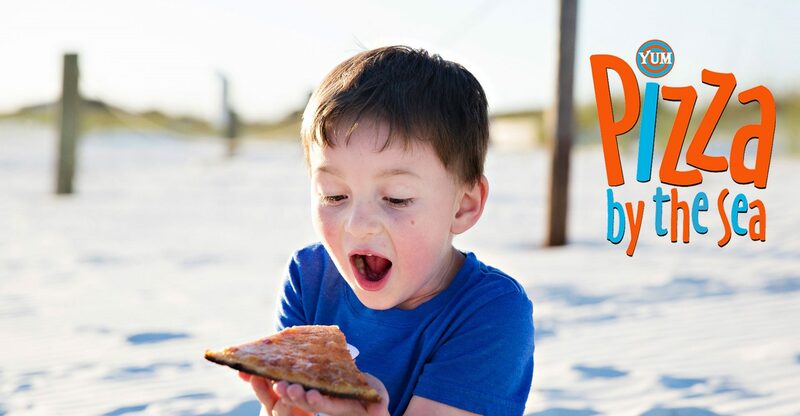 Receive our latest News and Promo's Join the Pizza by the Sea Email Club Today! Sign Up Now!